When I released Skylights a few months ago, I wanted to track how many people actually clicked the download link to give me a rough idea of how many people were trying them out. If you've ever developed your own Drupal theme then you may have noticed that Drupal & other contrib modules provide their own stylesheets for you to contend with. Of course you could just override the CSS rules with your own, however the files are still being included on every single page load when they really don't need to be. Just as an example: there were around 14 additional stylesheets being provided by core or contrib modules on my contact page alone. In an effort to learn a bit more about the Twitter API I decided to set myself a little weekend project to try and create something with the data available. I'm used to working with PHP and found this pretty solid PHP library which gave me a good base with which to get started on. If you use another programming language, the Twitter developers site has a comprehensive list of other libraries available. 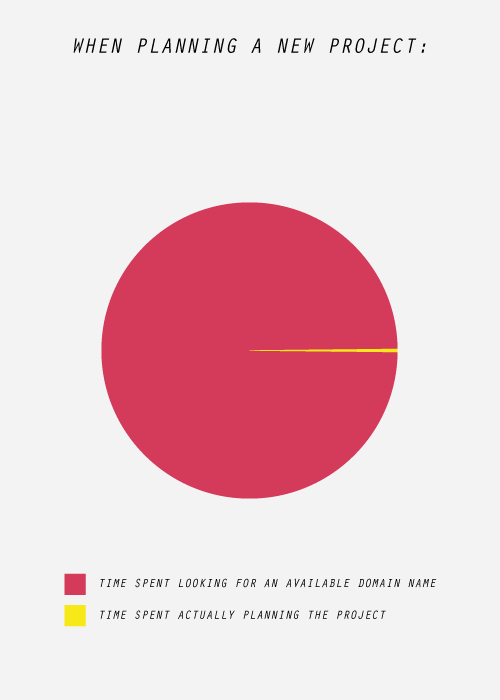 Personally, I think something needs to change with regards to domain name registrations. Perhaps if a domain isn't put to good use within 6 months it should be put up for sale again? At least the ordeal inspired me to make something! Detecting the width of a browser window can be very useful when designing a website, it allows you to create a more responsive design which is suited to the current browser dimensions. What is Drupal.settings all about in Drupal? The World Wide Web consortium (W3C) unveiled their new logo for HTML5 on Tuesday, along with a rather fancy website & a clear brand message on what HTML5 represents. Recently, I was lucky enough to receive a Forrst invite from Jim Ramsden of designfridge.co.uk and over the past couple of months I have been actively contributing to the site whenever I get chance. designedbythomas - the new URL. Just a quick note, I have now added a new domain to my site: http://designedbythomas.co.uk - you will see exactly the same thing as if you were visiting the site from: http://thomasedavis.co.uk so there is no massive change going on with the working of the site. designedbythomas.co.uk provides a slightly clearer url than thomasEdavis.co.uk - people can often miss out the E or spell Davis: davies.